I read this article and found it very interesting, thought it might be something for you. The article is called Sri Lanka Itinerary Ideas: 4 of the best and is located at https://www.ebookers.com/travel-blog/ebookers/sri-lanka-itinerary-ideas/. Atmospheric ancient temples, pearl-white beaches, tea plantations and a leopard or two: Sri Lanka’s a deeply alluring, yet still relatively unspoilt, place. 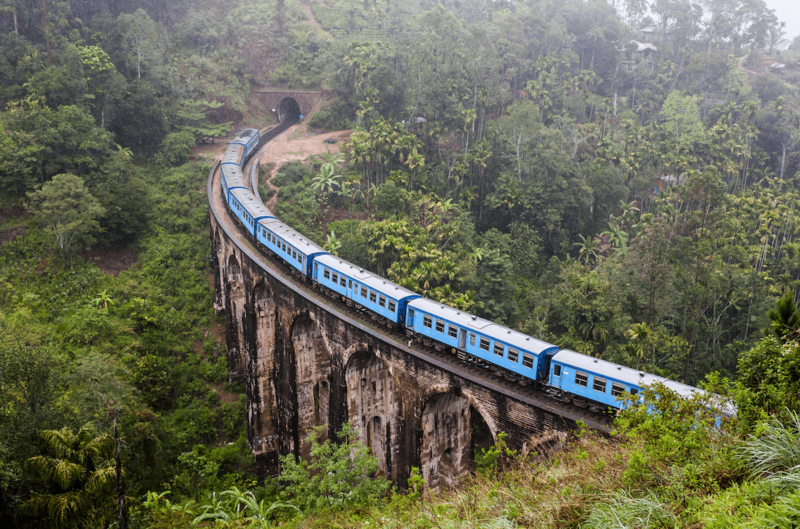 Try these tempting, and very varied, Sri Lankan itineraries on for size. A sojourn in Sri Lanka’s boisterous and – these days – increasingly sophisticated capital, Colombo, is close to essential on any trip to this thrilling country. Crowded and traffic-clogged it may sometimes be but it’s also got heady markets aplenty, impressive colonial architecture, swank high-rise hotels and more and more hip hangouts to eat, drink and be tropically merry in. Another seaside city a few hundred clicks to the south, the next stop, Galle – you can get here romantically, by train – stands out for its centuries-old stone sea walls and car-free streets. Visit the lovely old lighthouse in the fortified city, too. 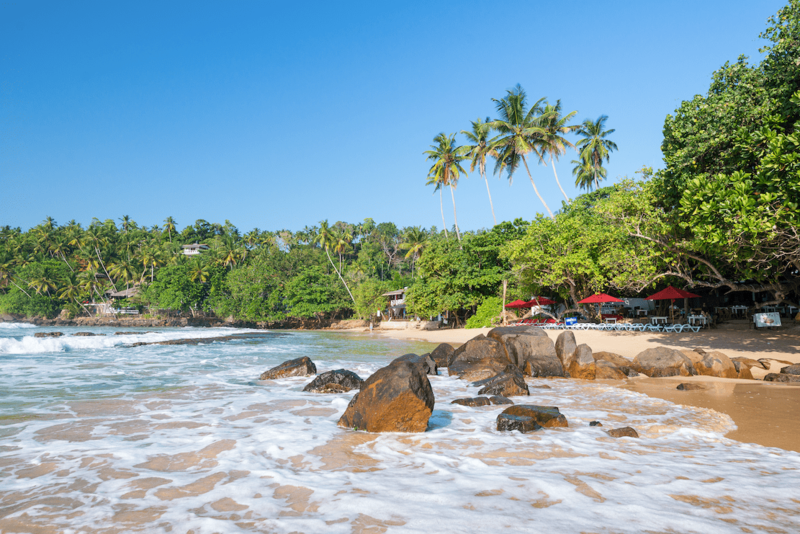 After Galle, it’s freedom time: head for the southern coastal town of Tangalla – appealing enough in itself, with its old-world atmosphere, but best treated as a base for exploring the glorious beaches nearby. Also proximate are the rock temples of Mulkirigala: astounding Buddha statues reclining in caves, found at the end of a sweaty climb. 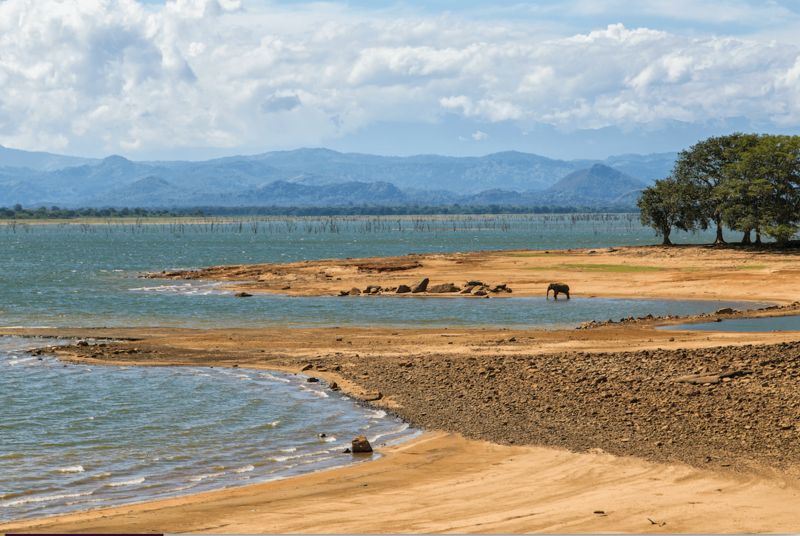 From the languid pleasures of Tangalla, head inland to Udawalawe National Park – an expanse of grassland and scrub where wild-elephant spotting is virtually guaranteed. Next it’s on to a bus, if you choose, to the blissful highland town of Ella: few people can resist the allure of this peaceful, elevated retreat, which is great for walks to tea plantations and temples. Moving on, Nuwara Eliya’s colonial housing and golf courses reveal the settlement as once a cool-weather refuge for the British founders of Sri Lanka’s tea industry; it remains an unhurried hangout. Completing a U-shaped exploration of the Sri Lankan south, you come to rest up in Kandy – as the name suggests, a scrumptious-looking city of bright-hued houses set around an enormous lake. Begin from Habarana, an unremarkable town itself but the best base for reaching sites such as the rock-carved fortress of Sigiriya – perched atop an outcrop jutting from the surrounding jungle, it does make you wonder what embattled occupants would do when they ran out of food. Next up are the colourful lakeside city of Kandy; then Ella, a mellow highland getaway; and Udawalawe National Park, with its peerless elephant-spotting opportunities (for all of which spots, see descriptions above). Then it’s pulse-slowing time in that essence-of-hippyville, Mirissa. Accommodation and dining are wonderfully lowkey in this southern seaside town – which has whale-watching, too, if you manage to drag yourself from your hammock. Once you do depart, finish this extended southern tour in Negombo. It has a diverting old town but is most appealing as a transport hub, including its nearness to Bandaranaike International Airport. From frenetic but, these days, increasingly stylish Colombo, Sri Lanka’s capital, head inland for the adventure-sports paradise of Kitulgala: whitewater-rafting and birdwatching beckon, at each end of the energetic spectrum. Around 50km to the south, Sri Pada, aka Adam’s Peak (where the Biblical figure supposedly touched down after expulsion from heaven), draws pilgrims and more quotidian travellers alike to its celebrated summit. 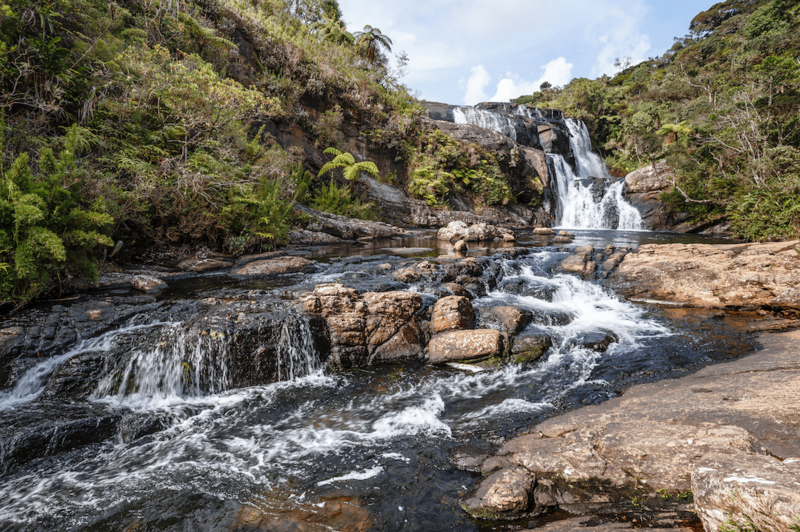 A journey of about the same stretch, on through Sri Lanka’s centre, winds up next at Horton Plains National Park. With its grassland plains, pockets of dense forest and ubiquitous waterfalls, this is irresistible hiking country. Hole up next in the highland retreat of Ella, before arriving at the diverting market town of Monaragala. Rest here for a day or so before the final lap to the coast at Arugam Bay – a quintessential no-frills Sri Lankan beach town with, a bonus, one of the best surfing locations in the country. Further down the coast, Kumana is relatively short, among Sri Lankan national parks, of one particular species – human beings – but you’ll likely spot crocs, elephant, even a leopard. On the way to more populous (people and animals) Yala National Park, stop at Wellawaya to seek out, nearby, the stirring rock-carved Buddhas of Buduruwagala. Last stop before Yala, Kataragama is one of Sri Lanka’s holiest towns for Buddhists, Hindus and Muslims alike – a visit gives almost obligatory insight into the country’s enduring spiritual soul. A leisurely exploration of Sri Lanka big on history and cultural insight but with beach delights, too. The vibrant lakeside city of Kandy is your stepping off point on a northern Sri Lankan adventure whose next stop is the unforgettable Buddha-filled cave at Dambulla (worth a visit even for the industrial traffic through the town). The giddy-making rock-carved fortress of Sigiriya soon follows, trailed by the archaeological playground of Polonnaruwa – the well-preserved centre of one of Sri Lanka’s ancient kingdoms. Moving on, the calm coastal town of Batticaloa has fun sights including an enormous fortress. Trekking next to the north, hop on a bus or other wheels to another coastal city, ancient Trincomalee, clustered around a beautiful harbour. Worth exploring, it’s also a stopping point for lovely beaches including Uppuveli and Nilaveli. Heading into Sri Lanka’s centre, Mihintale is a temple complex said to be where Buddhism first gained a toehold in Sri Lanka, 2,000 odd years ago. 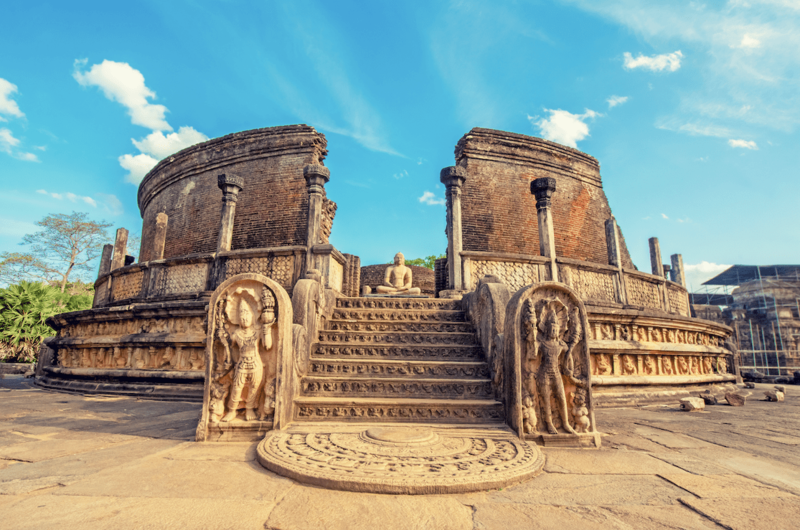 Finally, Anuradhapura is another archaeological bounty – dense with crumbling temples, empty water pools and monuments, it’s the remains of the Ceylonese capital holding power in Sri Lanka for 1,600 years.